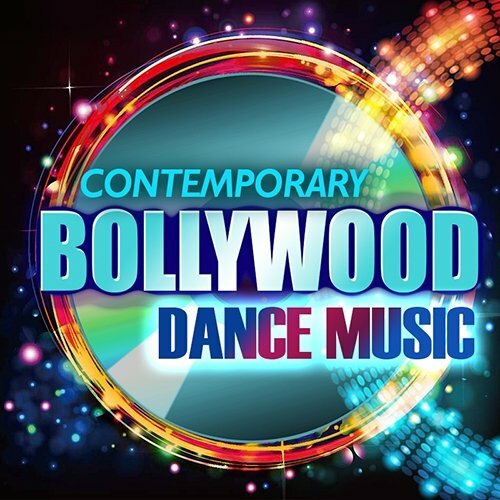 Bollywood Remix Vol 2' by Zion Music brings you five Bollywood Construction Kits in WAV format which can be easily cut and edited to produce your own soundtracks for Dance, Fusion, House, World, Experimental and Bollywood music. Each tracks is provided with BPM and key information and can be mixed & matched with other sounds and loops, then edited according to the requirements of any particular production. All the tracks are 100% Royalty-Free, so once purchased you can use them in your commercial release without paying any hidden costs.